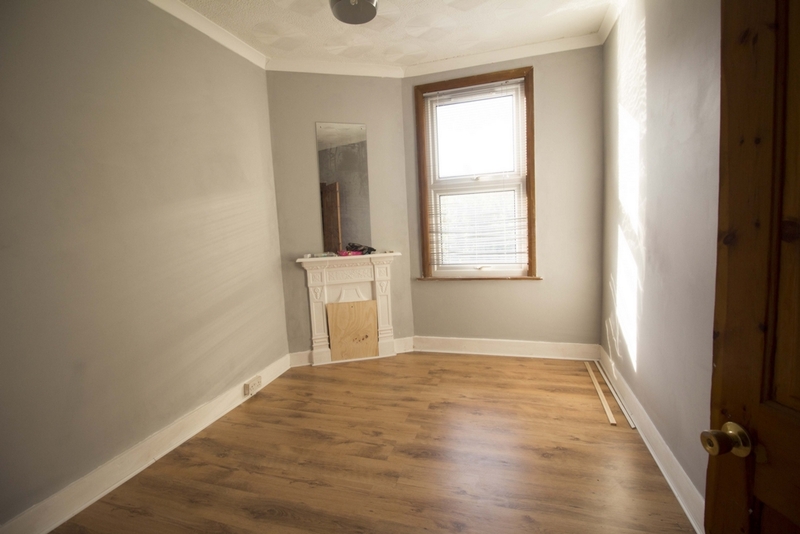 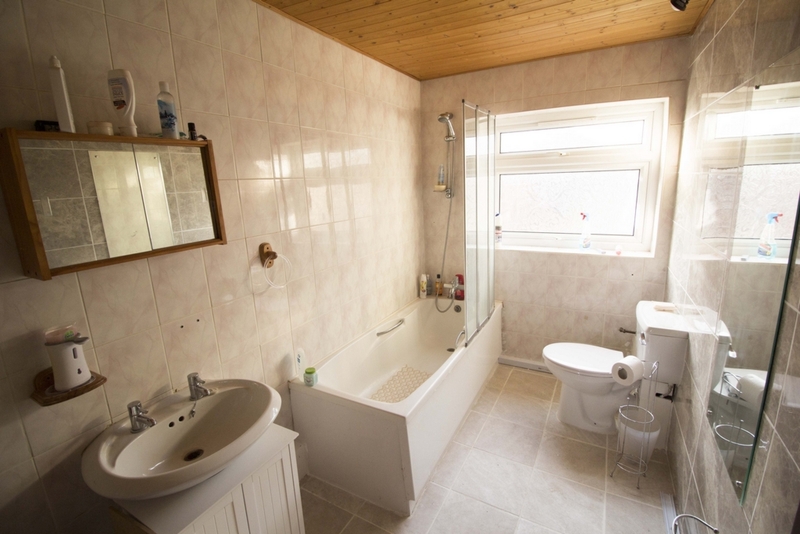 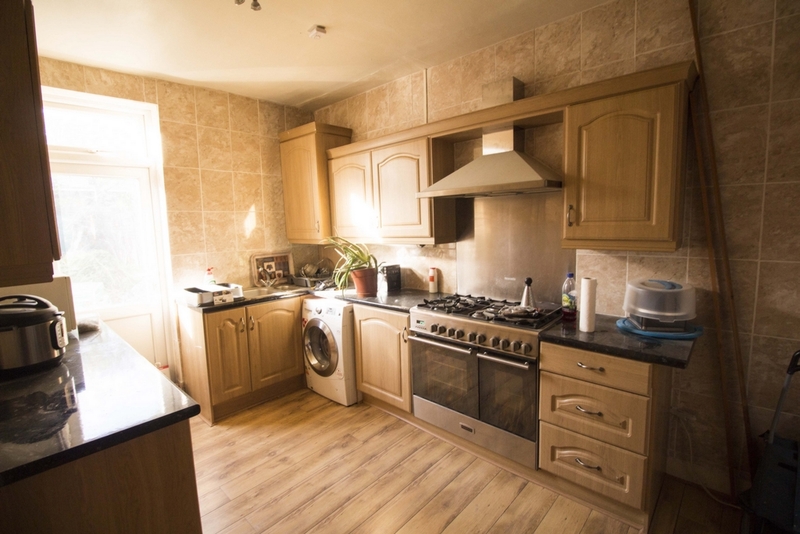 Steptons are pleased to present this beautiful **THREE BED VICTORIAN HOUSE** Ground floor the property consist of one good size reception room with laminated flooring, fitted kitchen a very large newly renovated bathroom and a very good size and clean garden perfect for family and summer time. 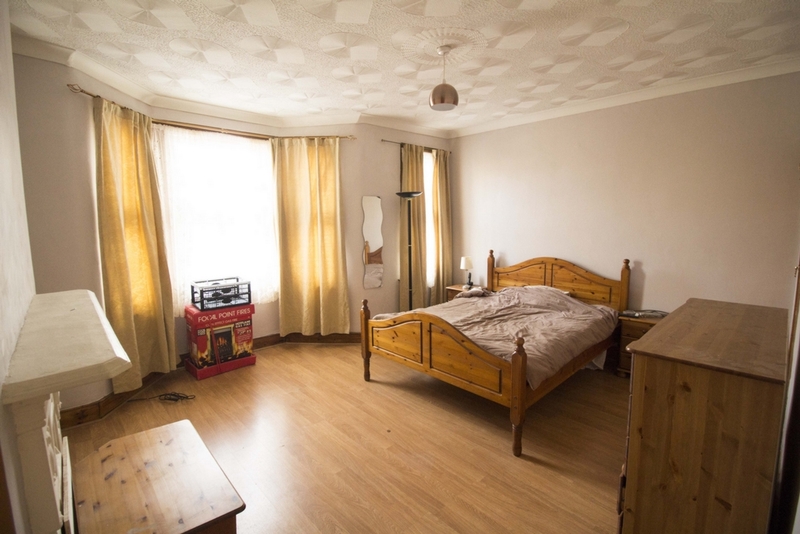 First Floor the property contains one master bedroom, one double bedroom and one single bedroom with laminated flooring throughout. 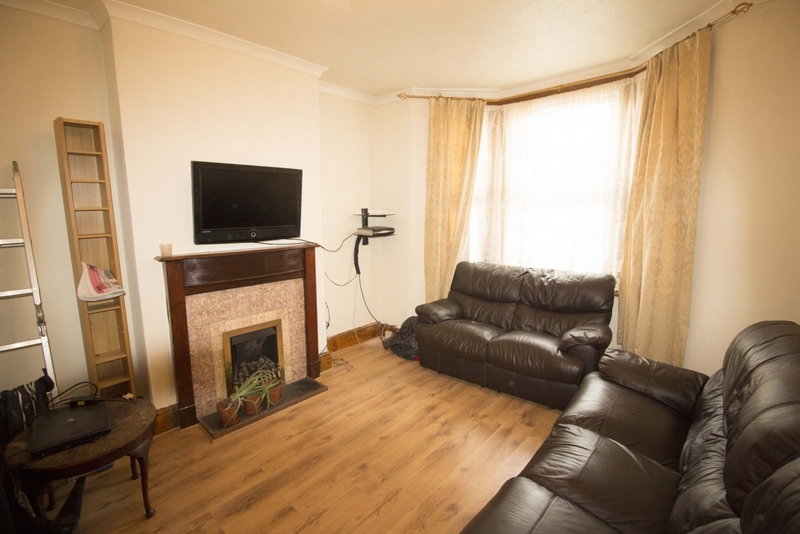 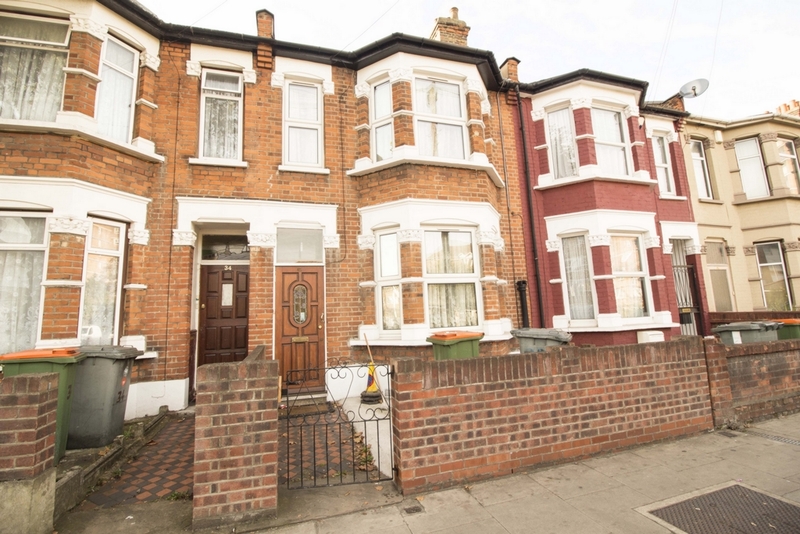 This property is very close to all local shops and transports and within walking distance to Romford road and Ilford station.